Individual: USAT membership number is required. 2 or 3-Person Team: USAT membership number is required. 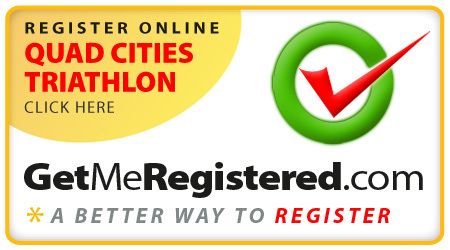 Charity Spots - Individual: USAT membership number is required. $20 of each entry will go towards our stroke awareness charity. you will lose $10.00 plus all online processing fees. There are no refunds or cancellations after April 19th. to the next individual or team on the waiting list. Would you like to Volunteer? - Click here! We are always looking for great Volunteers. Confirm Your Entry for 2019 - Click Here! and in the center right side you will see "Confirm an Entry". Simply click, enter your name and hit 'search'.